For anyone who want to play other maps other then default ones with us, or with anyone else, all info you need will find here. 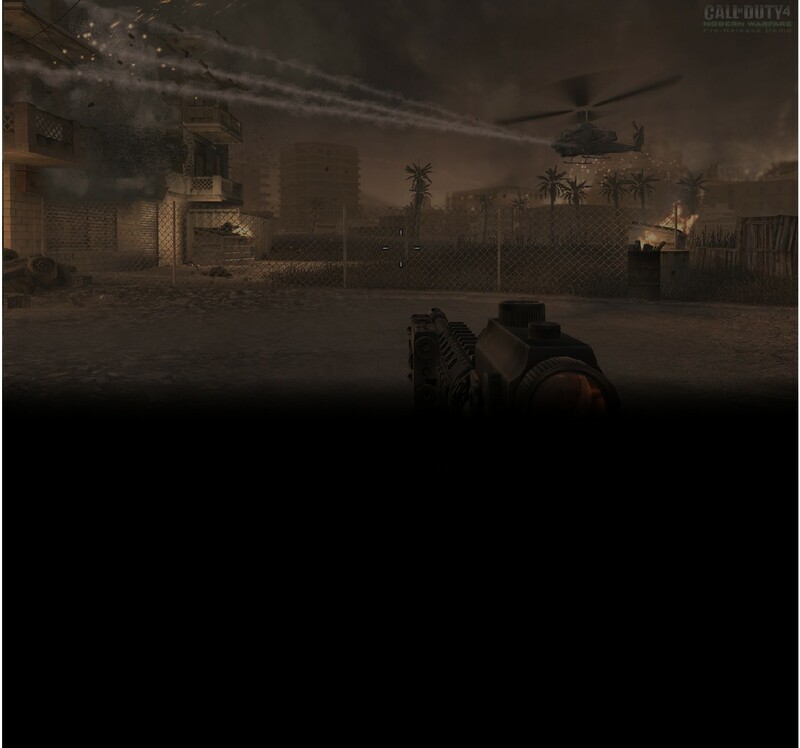 "C:\Program Files\Activision\Call of Duty 4 - Modern Warfare\Usermaps\mp_sbase"
*If you have some trouble or problems in game during game play, put fix for teams in your mod folder, you'll find it with DL-ed files ! yeah maps are awesome just ppl act strange and dont download them = no1 to play with . . .
lol.....they're used to the old maps.....they only play those like crossfire & backlot 7 times in a row....that kind of game is monoton....i downloaded sum of these maps & im gonna try them......hope I like 'em! Subject: Re: Custom maps !